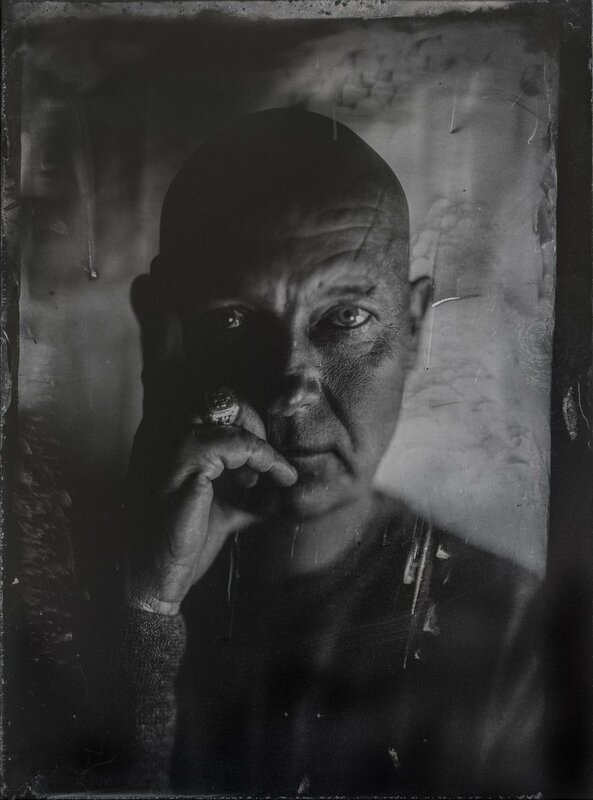 The antique large format cameras still present a very real threat to the digital photography world. Capturing stunning detail on a massive 8x10" negative plate, these images can scale to all print sizes. These plates exhibit a complimentary imperfection that serves the subject in focus. "Chemical Pictures. 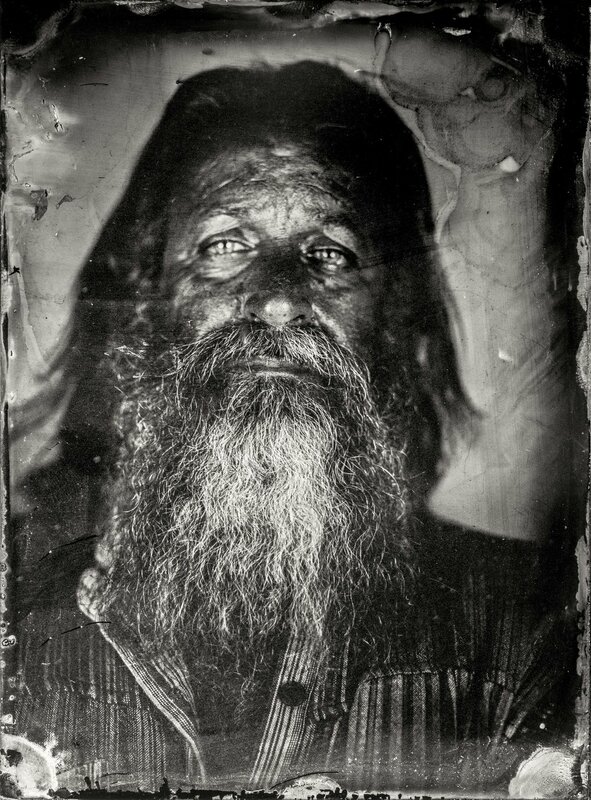 The Wetplate Collodion Book"